Ready to Read Alaska – The foundation for reading begins at birth. The foundation for reading begins at birth. Loans free reading kits to parents, caregivers, and organizations that serve infants and toddlers such as child care providers, libraries, health clinics, etc. Educates about and advocates for early literacy by giving presentations to caregivers and early childhood organizations. 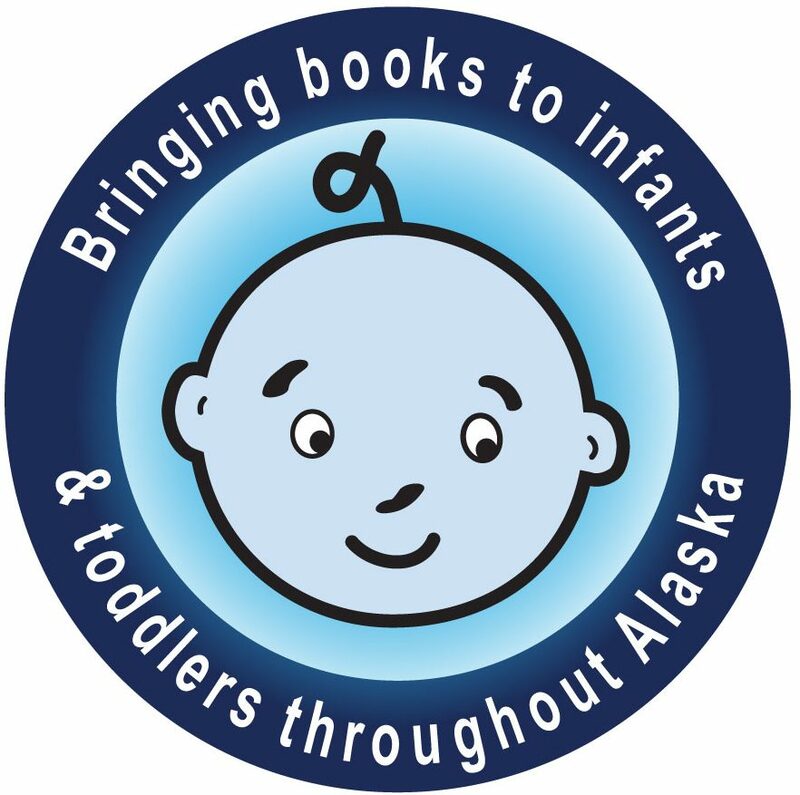 With over 100 reading kits created specifically for babies, toddlers, and their caregivers, Ready to Read Alaska hopes to engage all of Alaska’s youngest children with high quality, age-appropriate books. See our current brochure for a quick guide to the reading kits we offer.